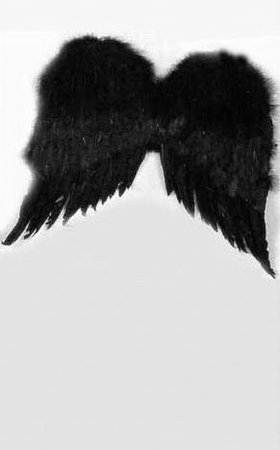 Deluxe black feather angel wings are the perfect finishing touch for your dark angel costume or blackbird costume! 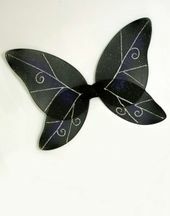 Wings are 20 inches tall and attach to your shoulders with elastic bands. 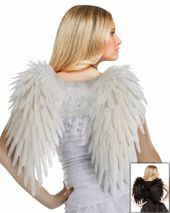 Check out more wings in our Costume Wings section!